Updated for the Get Famous patch. Removed the "earn 50 in tips" assignments (it's not working, looking for a fix). Updated for seasons patch. Fixed the "Jam on guitar" assignment. Added new dj assignments: level up in dj mixing, practice, play genre, create custom mix. If you run into any problems, please let me know in the comments. Fixed the problem with the pipe organ assignment. 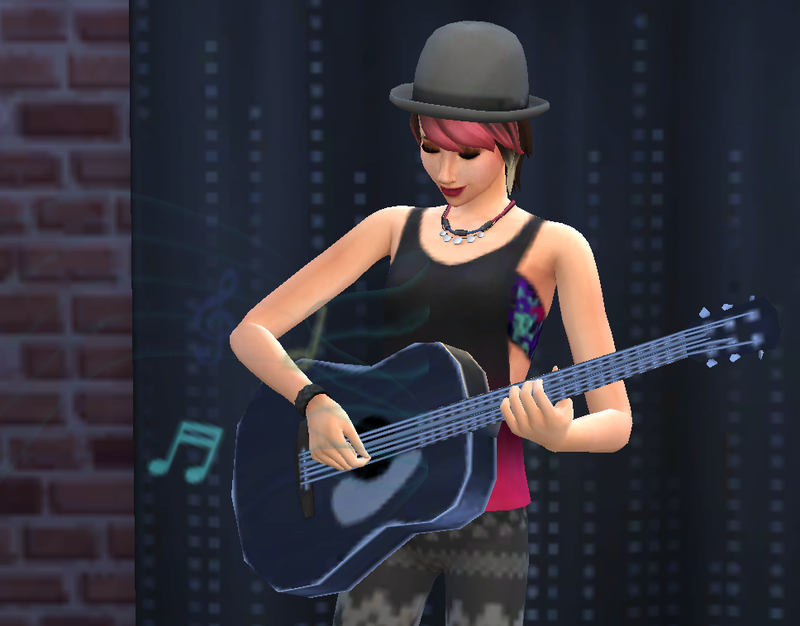 This mod enables the "work from home" option for the entertainer career. Working from home has the same mechanism that came with City Living careers. You will get a notification 1 hour before work where you can choose from sending your sim to work, working from home or taking PTO. Then you get two assignments if you choose the "work from home" option. A few examples of these assignments are below. Your sim will get the same amount of money they would get by working a whole workday in the traditional way. One assignment grants half the daily wage since you get two assignments every day. 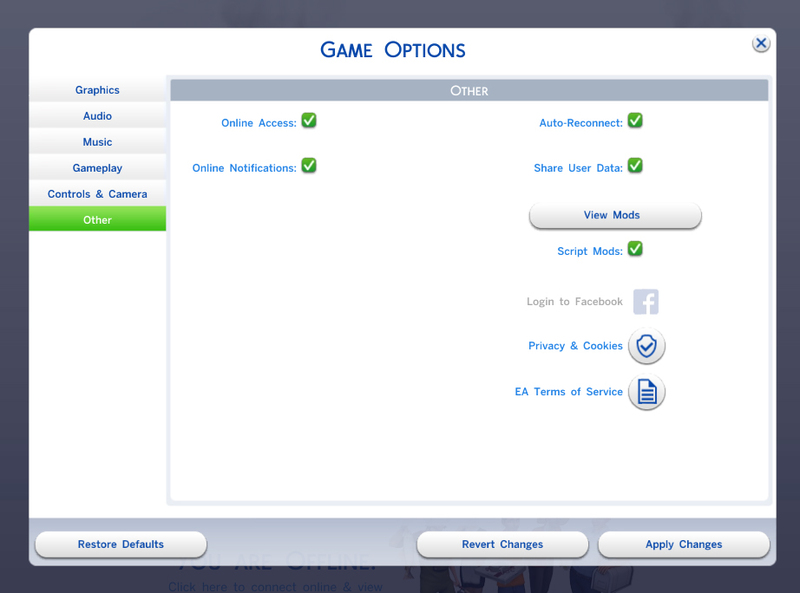 The levels, skill requirements, work days and wages per hour (if you choose to send your sim to work) remain the same as they were without any mods. This mod was made with Sims 4 Studio, so many thanks to them.